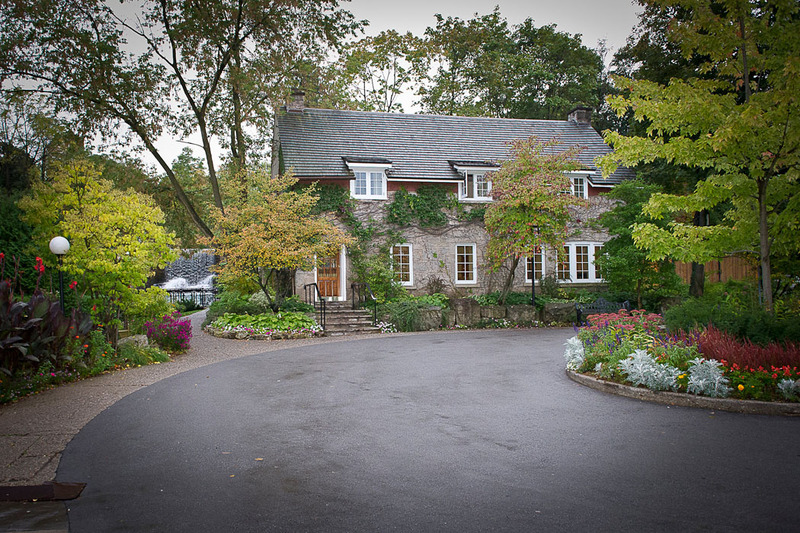 Nestled under the Escarpment, Ancaster Mill is a place where history is felt all around you, and the grandeur of nature and its bounty is savoured with warmth and elegance. 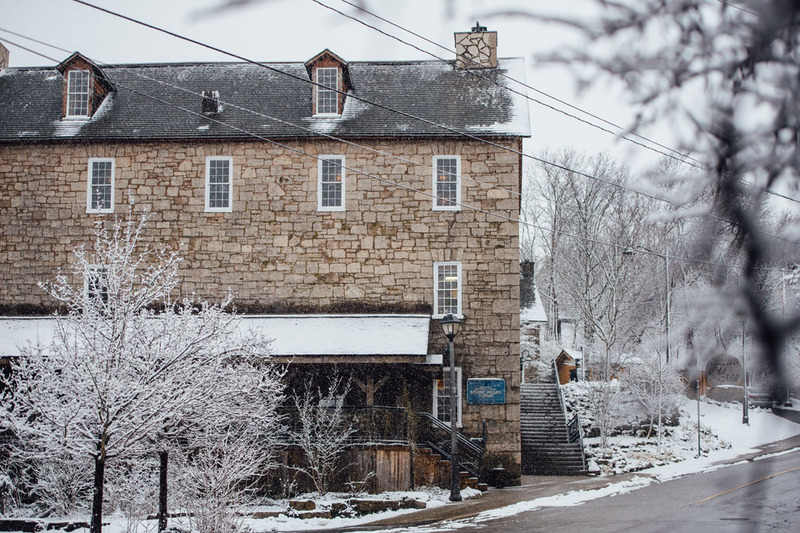 Built in 1792 as the industrial heart of the village of Ancaster, the original grist mill was rebuilt in stone after a fire, and relocated to its current location next to a stunning waterfall. Today, completely renovated and restored, it acts as an evocative reminder of the town’s hard-working past, as well as its architectural marriage of industry with unobtrusive beauty. 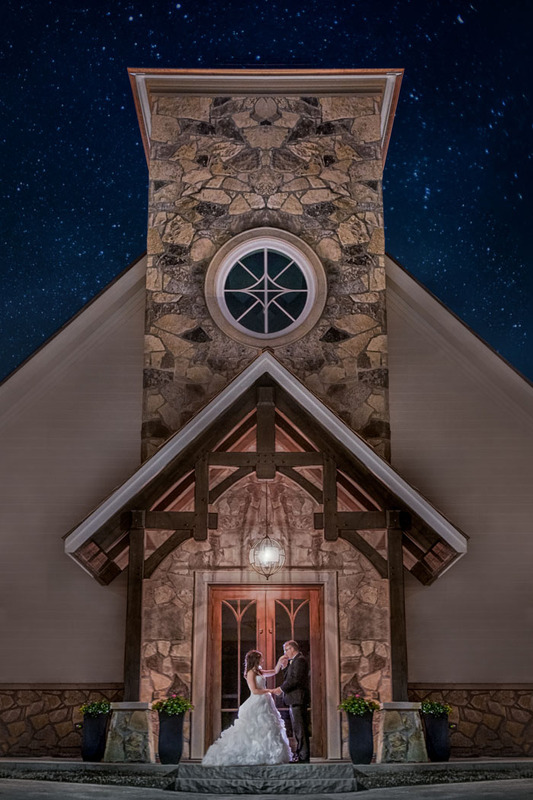 With the creek flowing just outside its walls, and the antique artifacts, handhewn beams, and gorgeous artisan metalwork within them, the Mill is the region’s most inspired setting for a wedding. 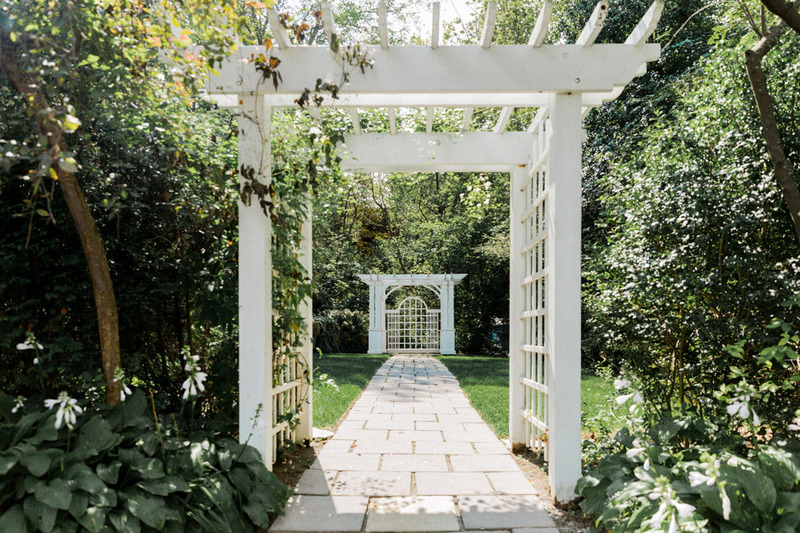 A long-time favourite for generations of Dundas, Ancaster, Hamilton and Burlington residents, the Mill has retained its heritage essence while incorporating luxurious comforts that make for a perfect wedding day. Streamside outdoor chapel nestled into the escarpment. 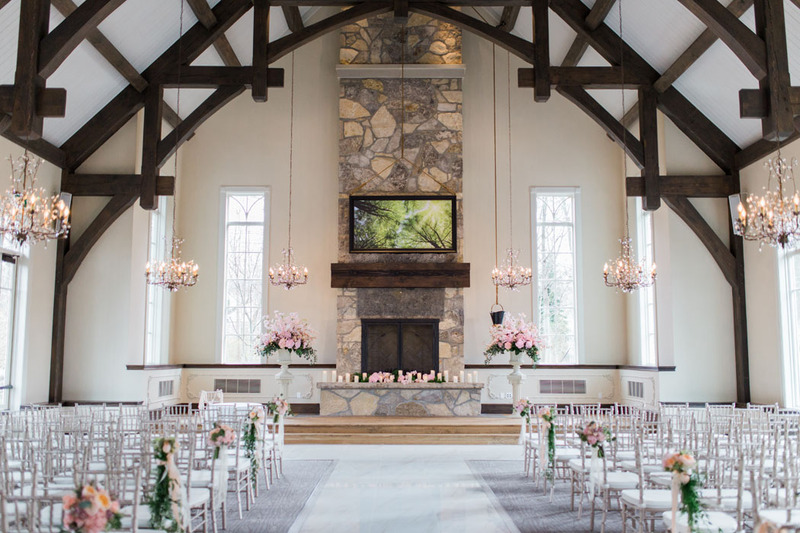 Historic indoor chapel with stone fireplace.